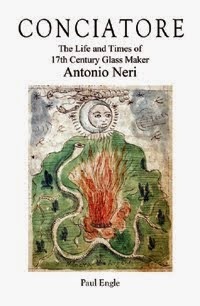 The adventures described have no particular focus on glass, yet this and related subjects were discussed in a number of different passages, giving us a unique insight into the material’s place in those societies. As an addendum, in later editions of Olearius’ book, the recollections of Johan Albrecht de Mandelslo (1616–1644) were added. He accompanied an unrelated trade mission to Isfahan, Persia, and then split from his group to continue touring the region. He traveled through India, and then down the African coast. 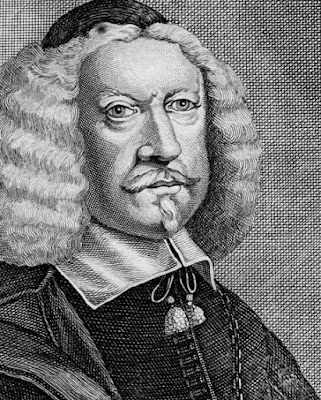 In 1639, the German traveler passed through Madagascar. He commented on the inferior quality of European glass trade-beads, compared to those of India, which he acquired earlier in the trip.